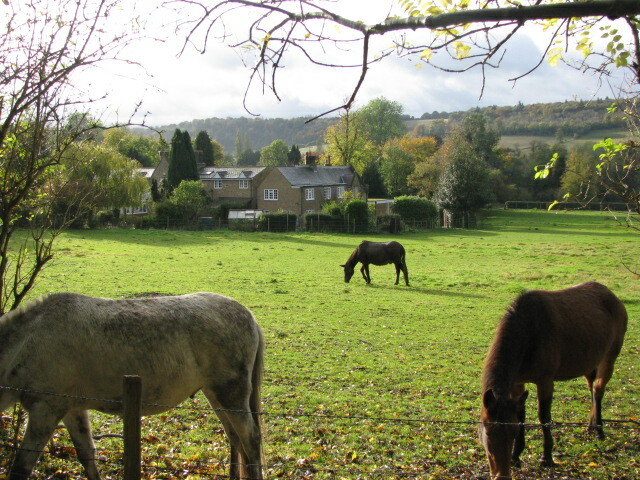 This entry was posted in Travel Photos and tagged 50 Year Project, Animals, Blog, Blogging, England, English Countryside, Horses, Life, Nature, Otford, Photography, Travel, Travel Blog, Travel Journal, Travel Photo. Bookmark the permalink. Lovely scene. England seems to have its own shade of green. This is such a peaceful scene. That sounds intense but beautiful, in a tragic way. Thanks for the suggestion! I like the position of the horses. I just love horses – they are one of my favorite animals! Such a nice, peaceful photo! I found some pubs, but didn’t come across castle ruins. Next time! It’s a beautiful area.